We've finally hit a stretch of warm weather is the Northeast after a long and brutal winter. With the rise of temperatures and emergence of the sun, people start to go out and about to enjoy the weather. While this leads to fun, vibrant communities, it also brings burglars out of the woodwork. Burglar Steals AR-15 from Buffalo Home, Here’s How we Would’ve Prevented It. I can’t tell you how many times I’ve heard the phrase “I don’t need a security system, I have a gun!” While most of the time the comment is tongue-in-cheek, it typically comes from someone who’s at least half serious about this position. 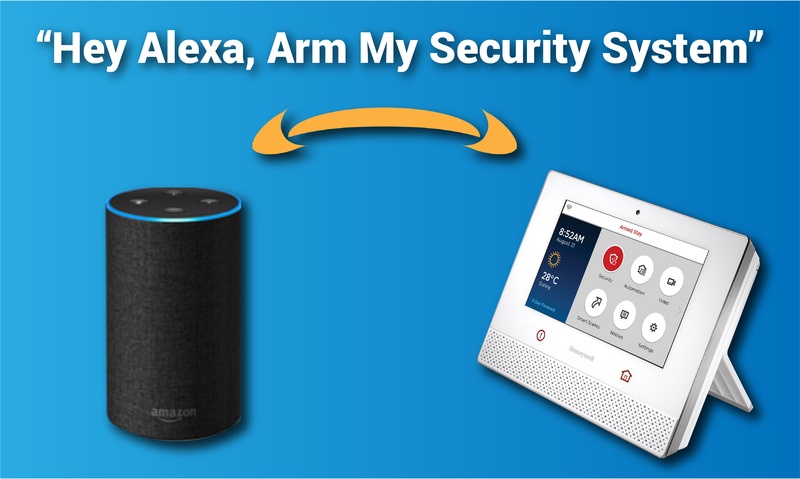 It’s a sentiment that’s understandable on the surface: “I fully intend on protecting my home and my family on my own, by any means necessary, and I don’t need your security system to do that.” My response to this is always the same: “OK, but who’s watching your home when you’re not there? And did you know that guns are among the most popular targets for thieves?” This usually falls on deaf ears, and while I understand that mentality, articles like the one below are examples of exactly what I’m talking about. 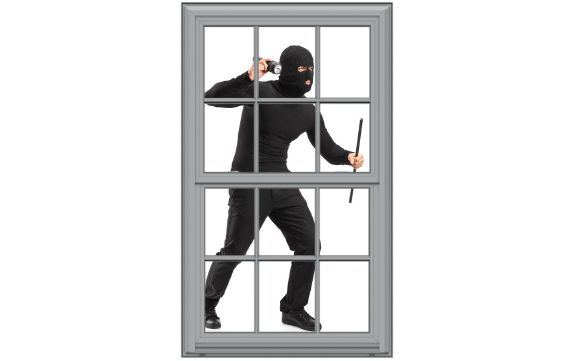 In an average year, more than 2.5 million homes are burglarized in the United States, meaning there is one burglary every 13-15 seconds. 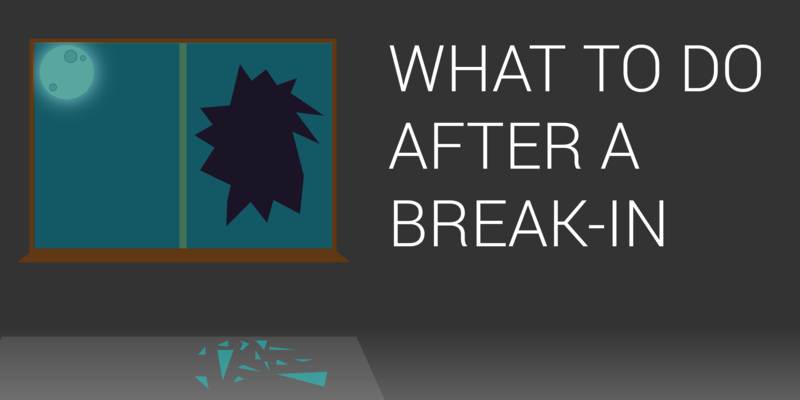 The moments following a break-in can leave the victim feeling vulnerable and helpless, but there are actions that can be taken to help reduce your loss and catch the burglar. 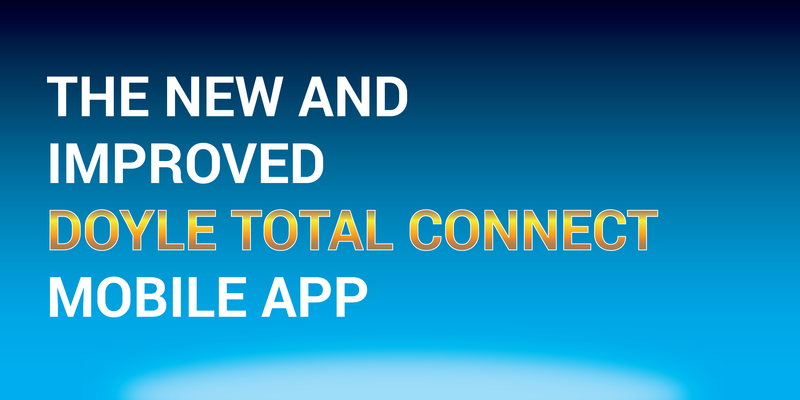 The Doyle Total Connect App just upgraded in a major way! We are very excited to announce the release of the new and improved security and automation app that gives you complete control of your home or business. The update, now available for iOS, has changed the look, feel, function and speed of the app, providing the best mobile experience to date. Did you wait until the last minute to get your dad the perfect Father’s Day gift? Look no further, we’ve got you covered! No matter how hard your dad might be to shop for, there is a home automation gift that will fit his personality type. The protection of your home Wi-Fi network is as essential to your home security as having a lock on your front door. Consider all of the information and stored data which passes through your home network every day; bank account passwords, medical records, personal information; if you’re not careful these all may be put at risk. 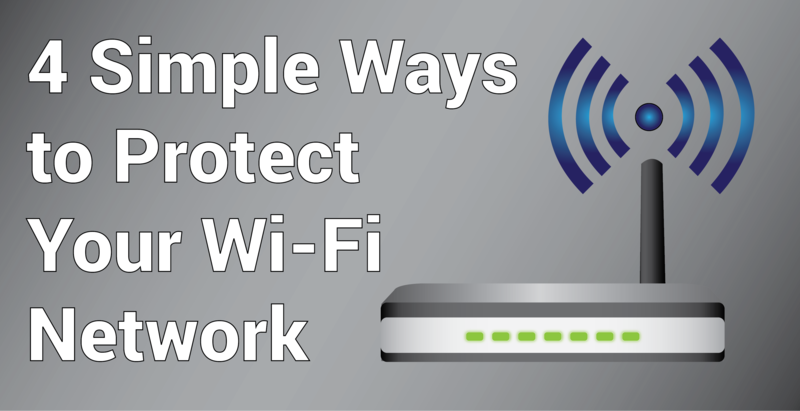 Here are four simple steps to protect your Wi-Fi network from hackers. If you're a Protect America customer in Rochester, Buffalo, Syracuse, Albany or Erie, PA and are fed up with Protect America's poor customer service and high monthly payments we have a special offer for you. People all accross Upstate and Western NY have been switching from Protect America to Doyle Security and we want to make it easier than ever for you too to make the switch. Contact us today and we'll even help you get out of your Protect America contract. Protecting people since 1919. | © 2010 - 2019 Doyle Security Systems.